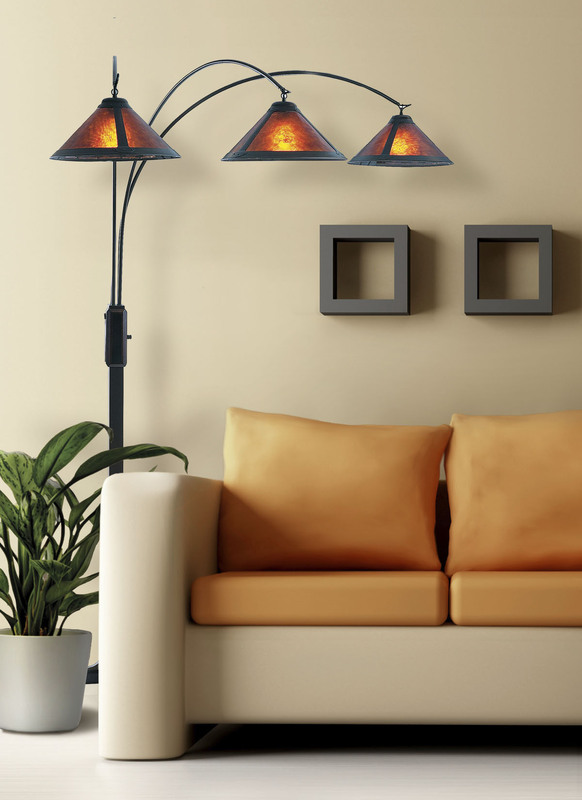 NOVA of California is a lighting and décor company that sells original design with a California modern edge. Founded in 1923, NOVA is the oldest lighting company in North America. The desire to create beautiful, functional products has persisted in every decade of our story. We fill homes and guest rooms with warmth and comfort by offering professionally crafted products. We love to make beautiful, well-made products using valuable and durable materials and appreciate your support of our original designs.